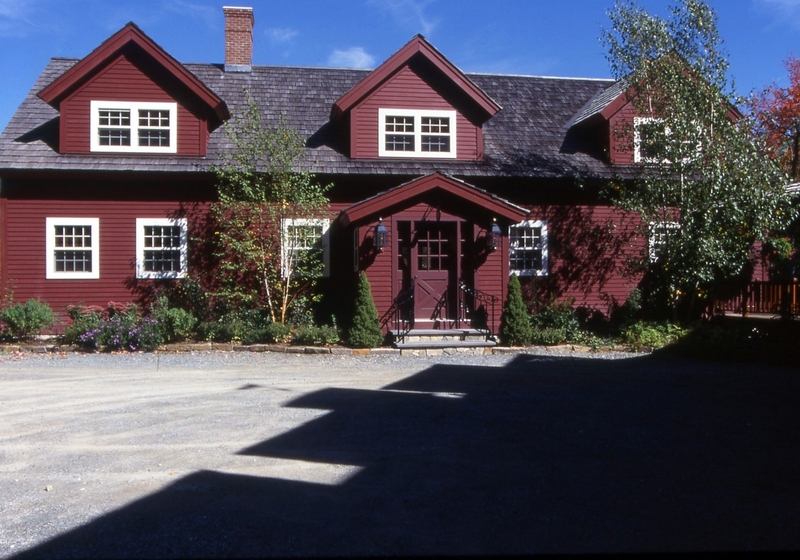 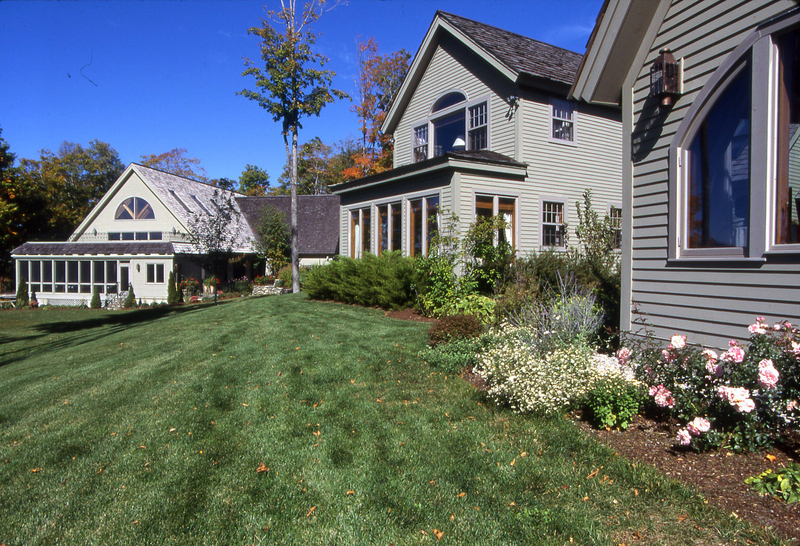 The Breed Estate is in Southern, VT. Vermont Timber Works worked on this project when we were general contractors as well as timber framers. 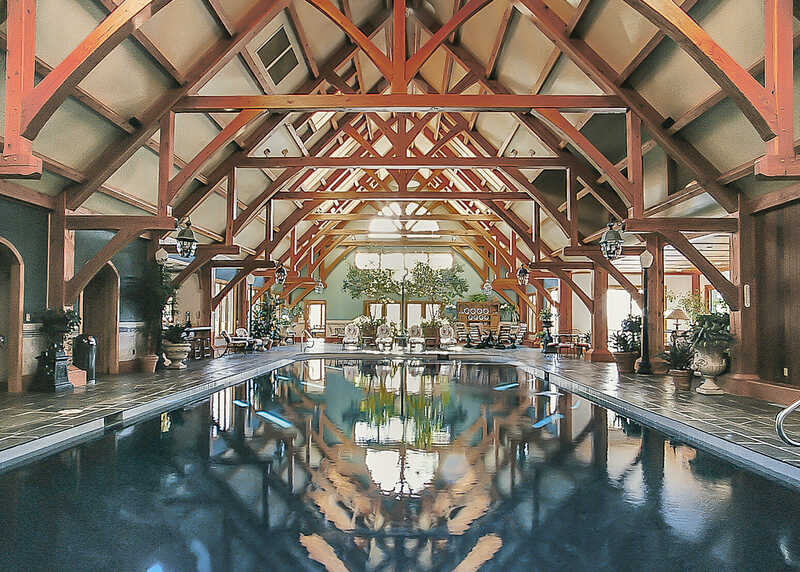 The estate consists of a 12,000 sq.ft. 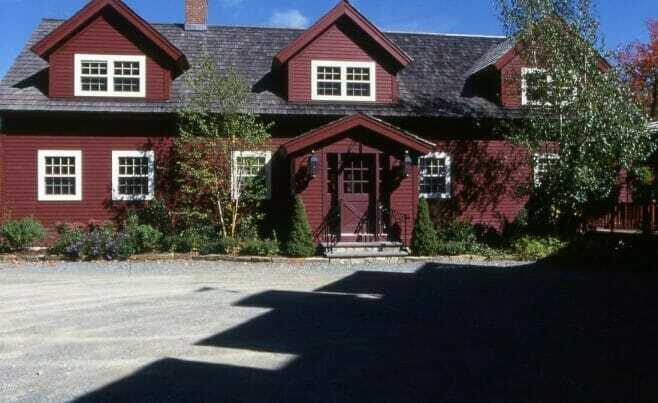 main residence, a 10,000 sq.ft. 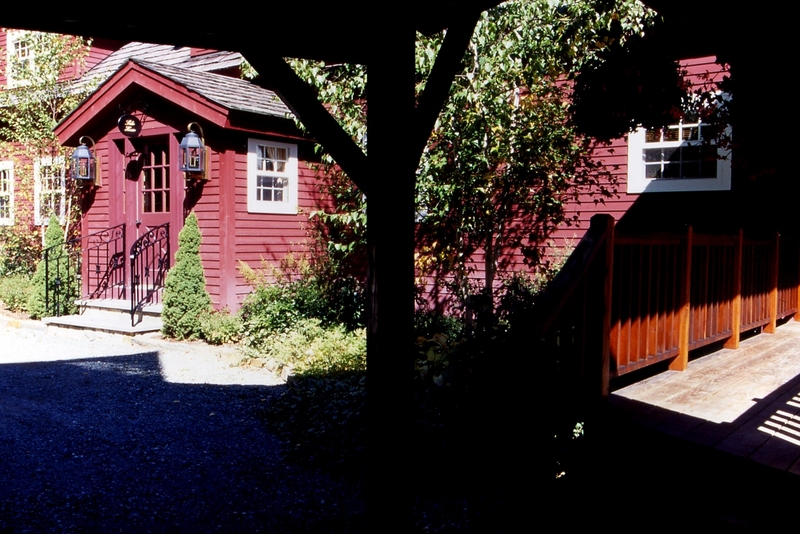 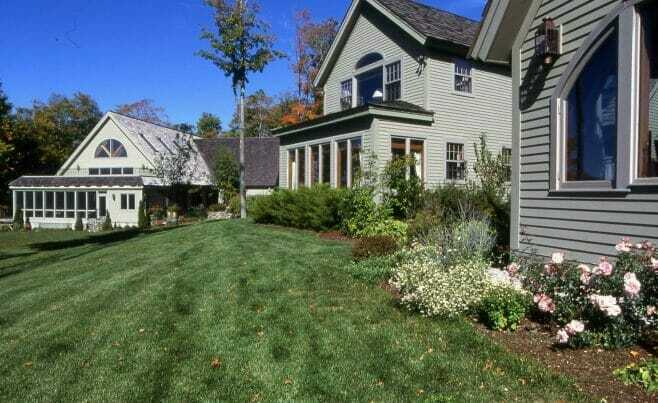 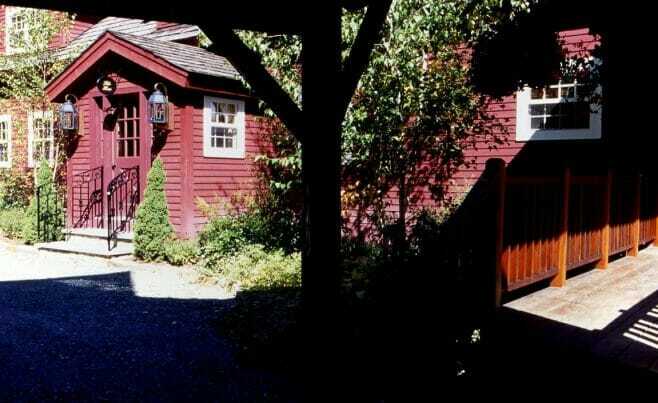 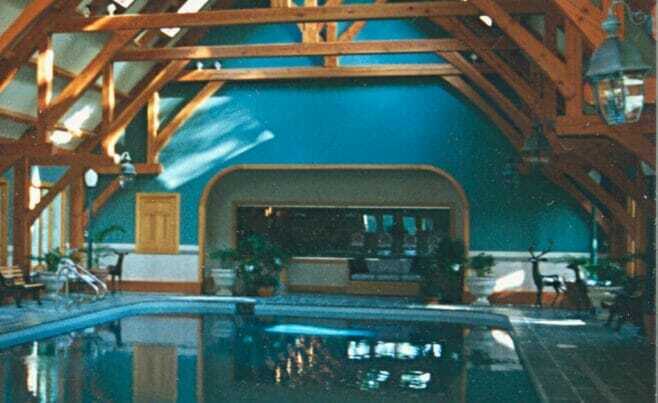 indoor pool building, a music studio, a lake house, and a carriage barn. 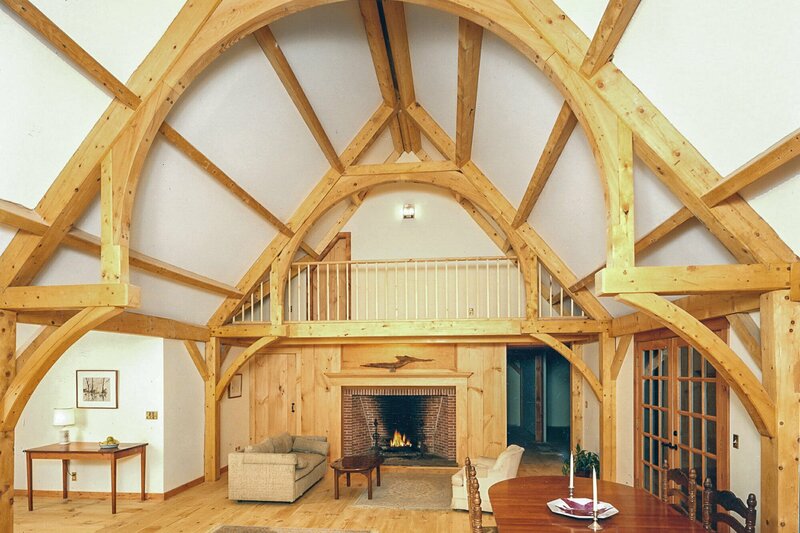 All of our timber is handcrafted to meet exact project requirements and we enjoy working with our clients to make sure the details – from design to finish – are just right. 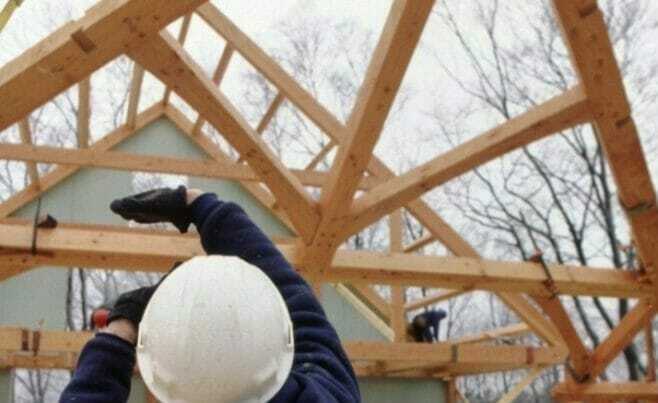 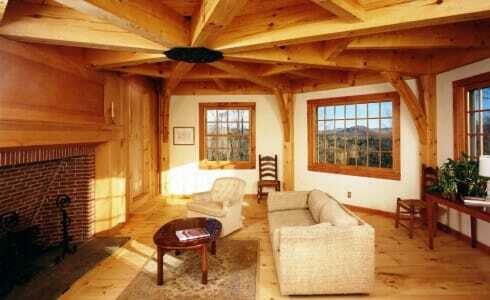 If you like these timber frames, or have timber work questions, we invite you to get in contact or ask an expert! 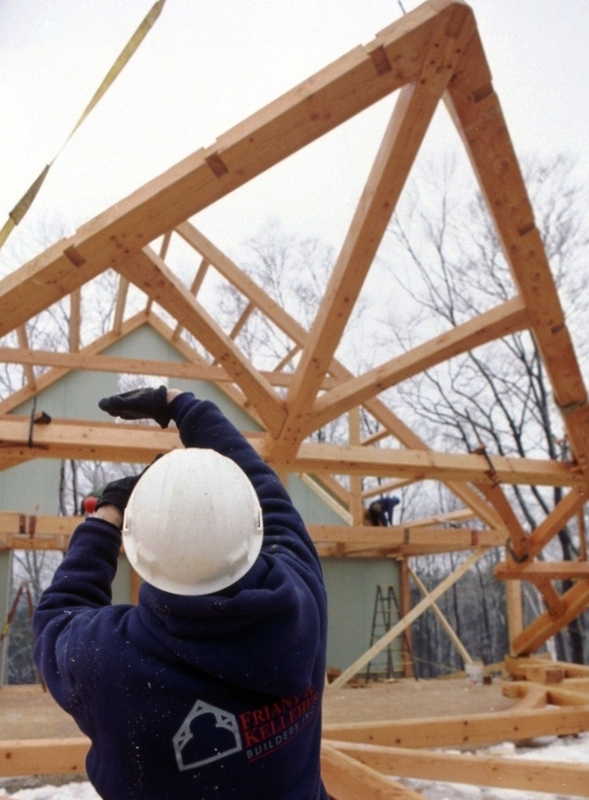 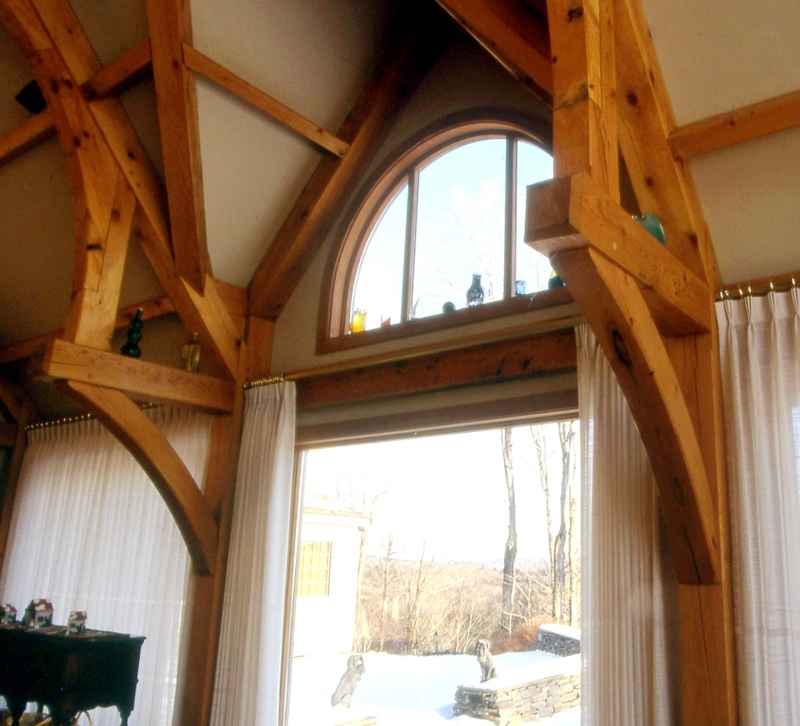 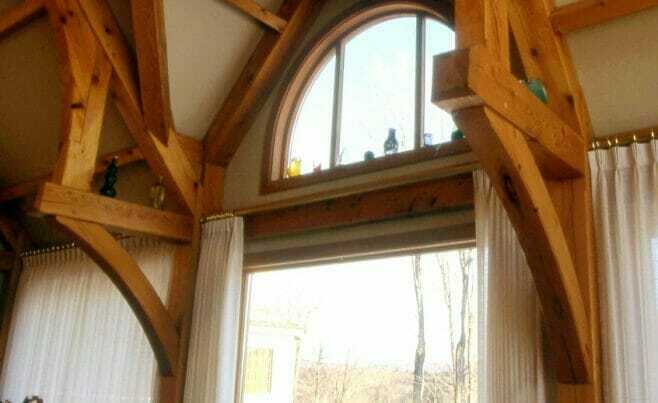 The timber trusses in the main home, pictured above, have a modified hammer beam design. 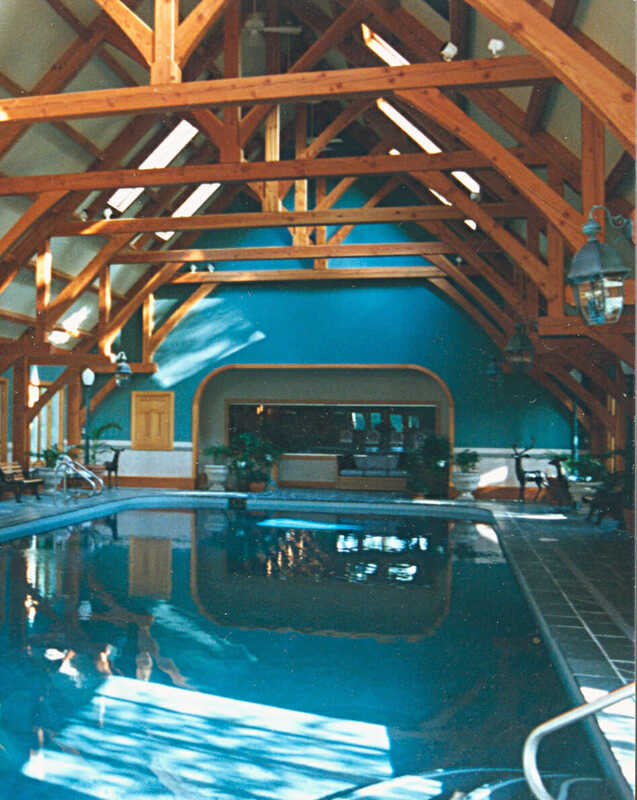 The pool house trusses, pictured below, have a hammer beam design as well. 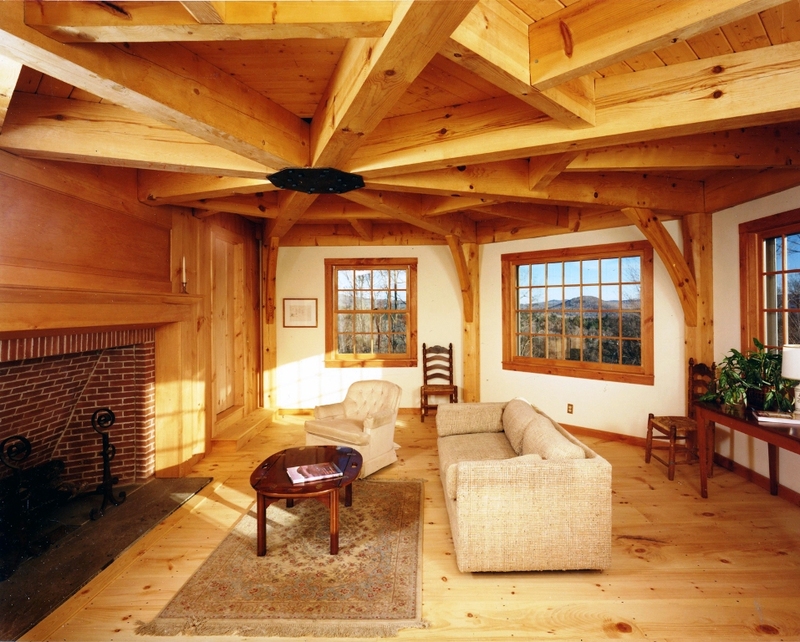 Douglas fir timber was used to hand craft the Breed estate frames, which are all traditionally joined with mortise and tenon cuts that are secured with hardwood pegs.